You can find our contacts for your region or country on our website at www.oekofen.com, along with comprehensive information on the subject of heating with pellets. 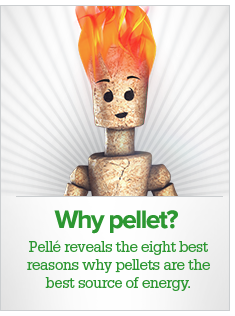 As pellet specialists, we and our associates offer plenty of information on proper planning, grants and subsidies, how to select the best pellet boiler for your needs, technical information about our products and an extensive glossary on the topics of pellets and heating. Many businesses in the heating industry are built around the centralised distribution of products by a handful of large partners and focused on purely on sales. 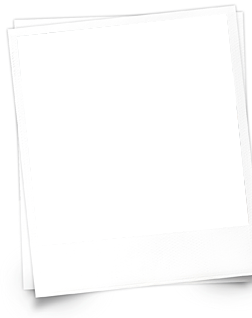 However at OkoFEN, sales and customer service belong inextricably together. For this reason we are pushing ahead with the expansion of Europe’s most extensive sales and service network for pellet heating systems. We work with carefully chosen partners around the world who meet our high standards for skills and our customer service ethos. The responsibility of these ÖkoFEN agents does not end with the conclusion of the sale. Rather, it extends from planning the system, to installing and commissioning it, through to ongoing support for the product throughout its lifetime and beyond. This philosophy provides customers with optimum planning for their system and then swift and efficient customer service with specialist staff. This guarantees reliable heating at home for every single customer – any time, any place. "Specialisation also pays dividends in the case of our service technicians: Every one of them is a specialist in pellet heating systems." ÖkoFEN is Europe’s specialist in pellet heating systems and one of the world’s leading manufacturers. More than 80,000 pellet boilers have already been supplied to industrial, commercial and private customers. ÖkoFEN is now represented in 20 nations and in all of them ÖkoFEN stands for innovation, quality and sustainability. Addresses and contact details for all national head offices and subsidiaries can be found at www.oekofen.com.